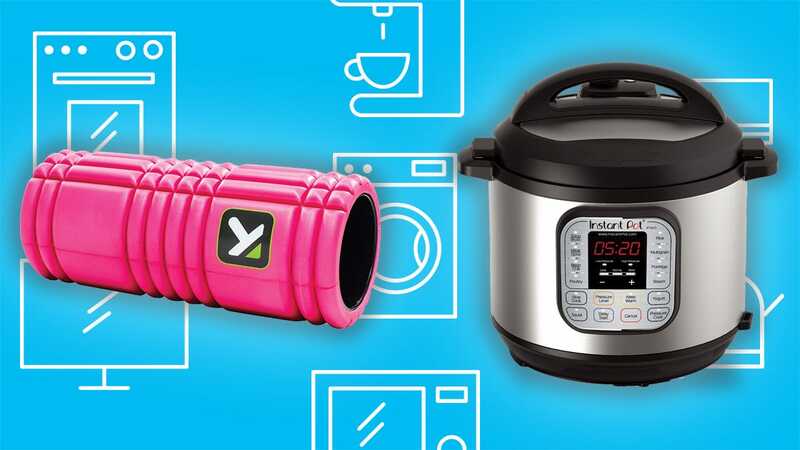 This Friday, get great prices on Instant Pots, pillows, foam rollers, and more. ← Luka Doncic Is a Sore Loser. He Is Also a Sensation.